With decades of experience in the industry, we are also experts at preventive maintenance. That said, give our pipe burst Suffolk specialists a call today even if you don’t have a current pipe problem so we can give you a free inspection to check for old cast-iron and clay pipes that are prone to bursts. We go above and beyond the competition because we truly care about you and your family, so for all of your faulty plumbing and frozen pipe needs call our pipe burst Suffolk team today! Minimizing the amount of water that spills into your home will decrease the chances of mold growth because the larger the amount of standing water that pools, the more likely mold spores will grow. Avoiding mold is important not only to your health, but also to your finances because often times a homeowner’s insurance policy will not cover mold growth. 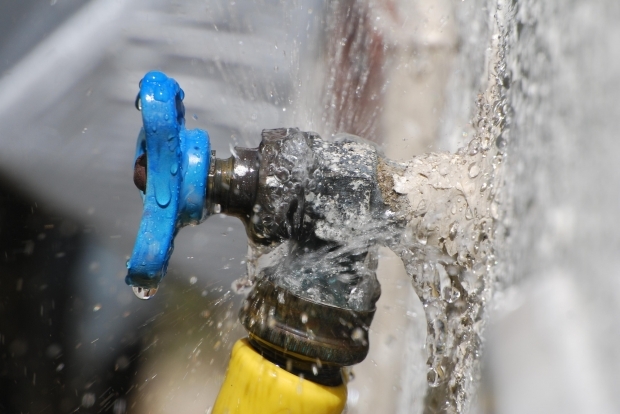 At 911 Restoration making the entire process easy and affordable is important to us because we truly value our customers, so for the very best solutions in plumbing and pipe repair call our pipe burst Suffolk team now! What is the Best Pipe Burst Company in Suffolk? When it comes to addressing pipe bursts and pipe freeze in Suffolk fast and efficiently so that further complications never occur, our pipe burst Suffolk team at 911 Restoration Virginia Beach stands out among the competition. We are the fastest in the industry to burst pipes in Suffolk, always responding to service calls in 45 minutes. We’re also the most experienced, with more than 35 years under our belts as the industry-leaders in pipe burst repair. Suffolk, Virginia is a beautiful city with lots of waterfront property and we want to keep the city that way by making sure none of the local water in the area finds its way into your home. So give our pipe burst Suffolk team at 911 Restoration a call today and we’ll take good care of you because we’re the best!